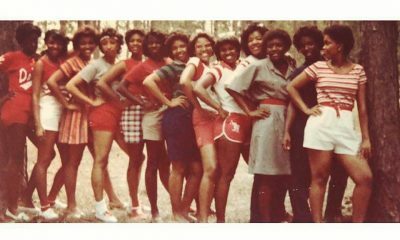 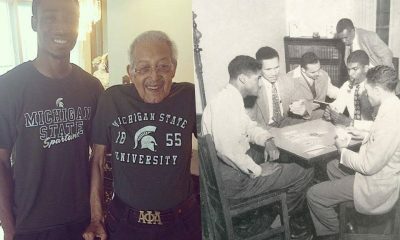 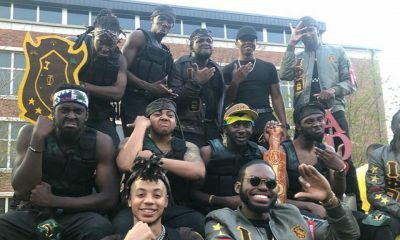 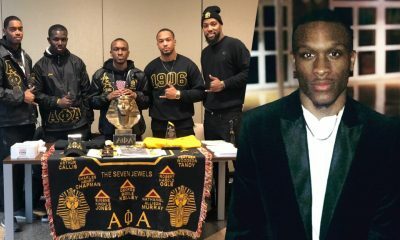 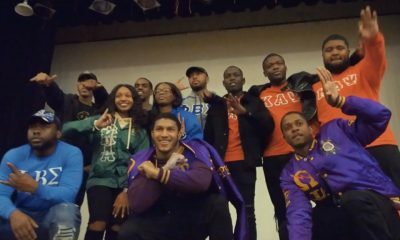 When greek unity is strong, stuff like this happens! 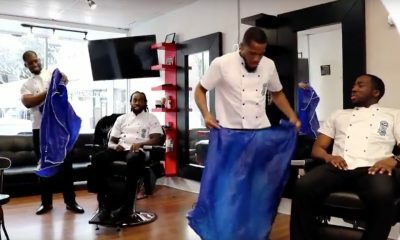 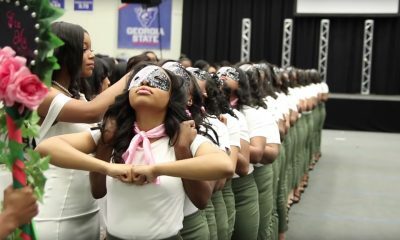 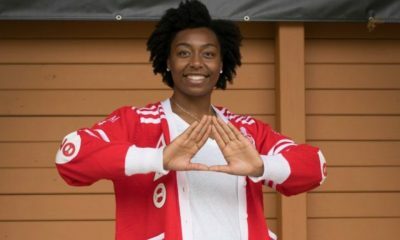 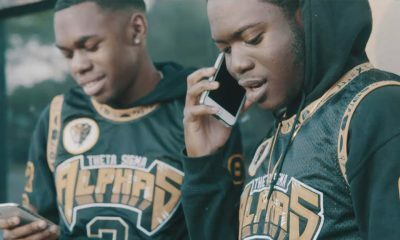 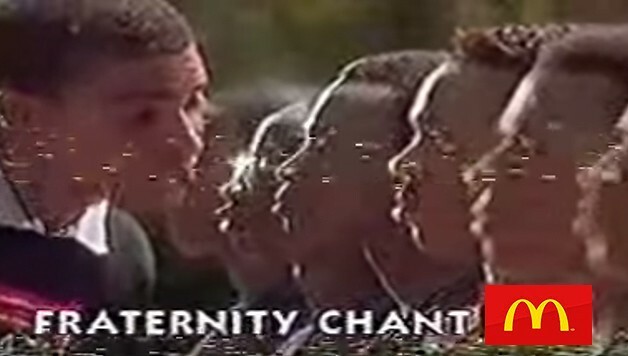 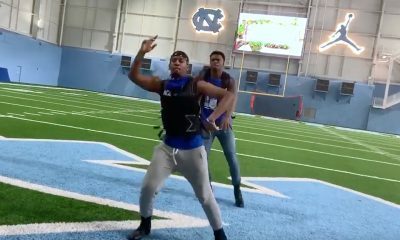 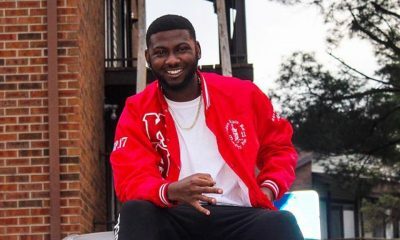 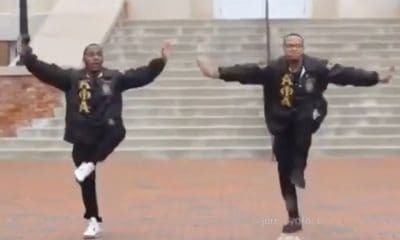 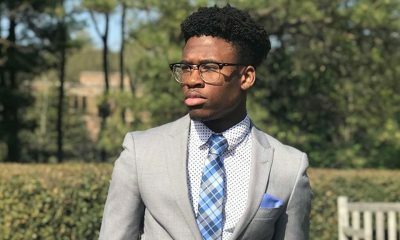 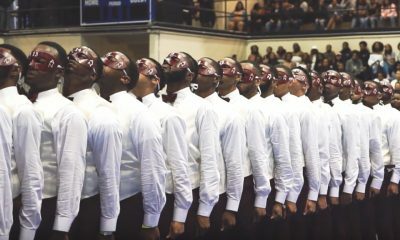 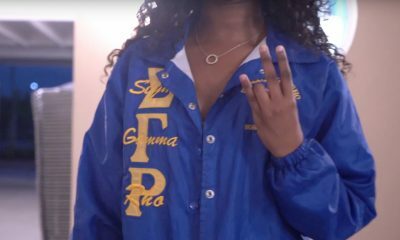 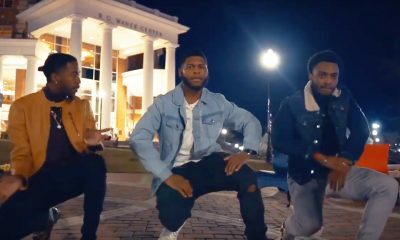 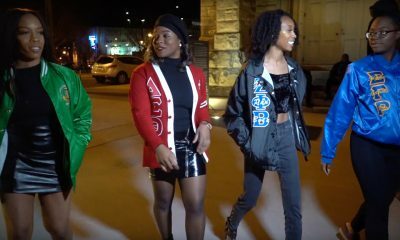 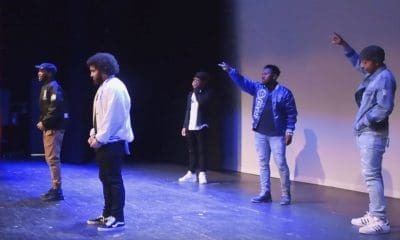 Check out this remix of “Welcome To Atlanta” that the Alphas, Sigmas, Zetas, Nupes, AKAs and Deltas at Valdosta State University got together to make. 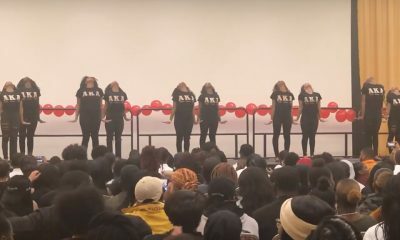 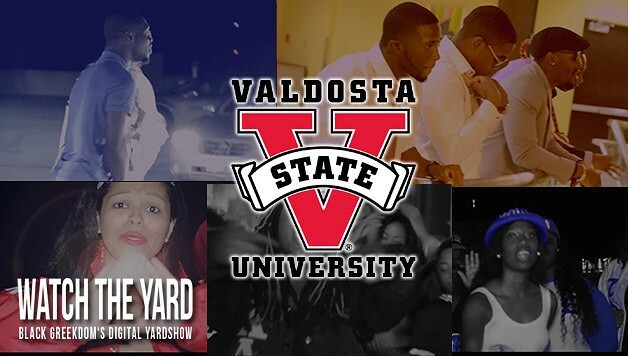 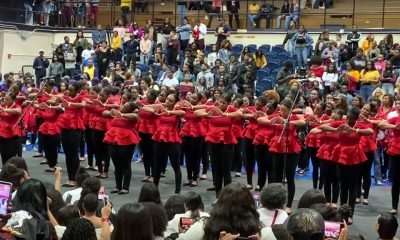 The song is entitled “Welcome To The Yard” and not only does its show how strong the yard at Valdosta State is, it shows how much talent these greeks have. 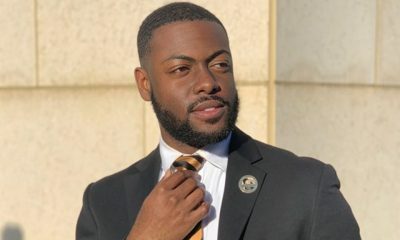 Take a look and share it on social media with your yard. 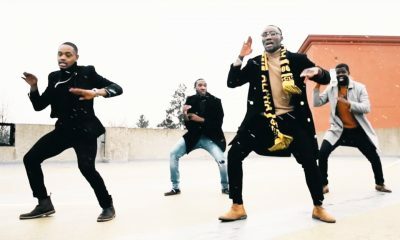 We want to see more videos like this!